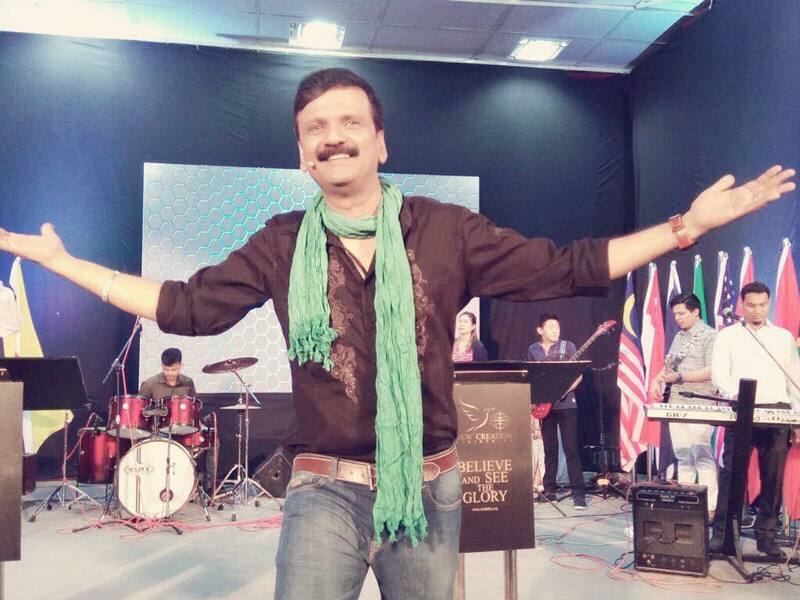 and not of Holi. Christian groups when started to see that Hindu festivals are much more inclusive and have meaning. 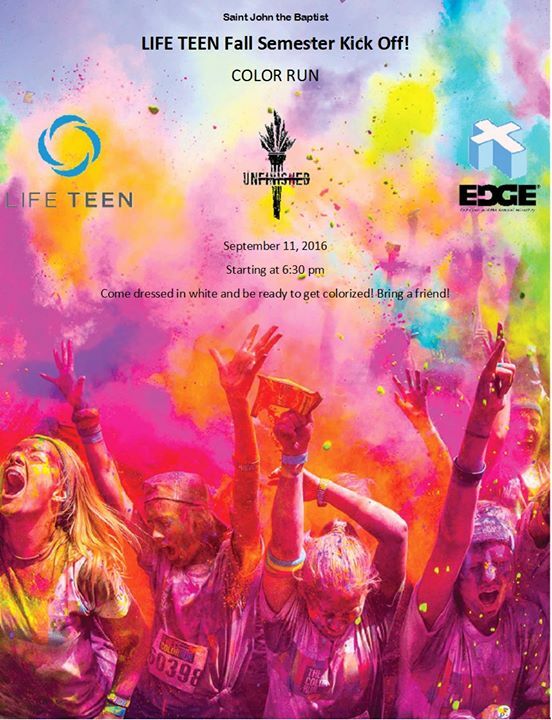 Hindu festival appeal to teen and young adult group, they started doing color run festivals. Nonsensical post built on nonsensical ideals. 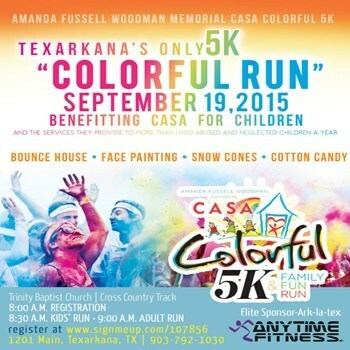 Colors runs are conducted by many institutions, not just churches. 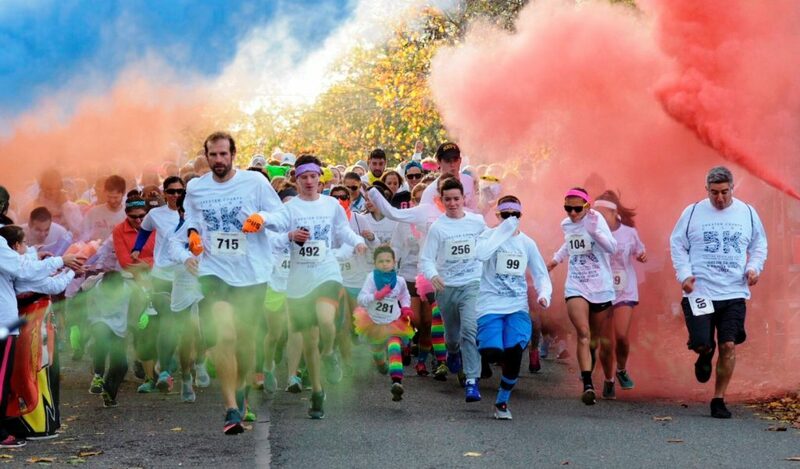 I love throwing powdered color around and running for a good cause. Why not do both at once? 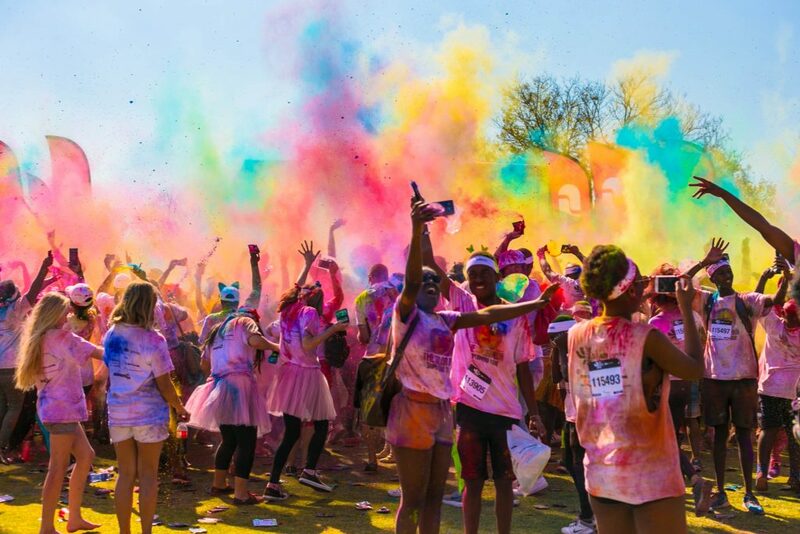 Holi is definitely on the religious side of things and one cannot expect people of other cultures to celebrate it as a religious holiday. 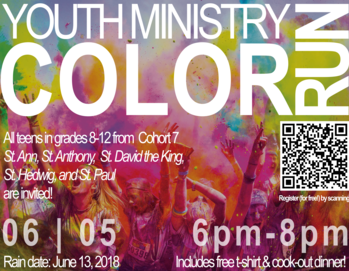 If anything, I appreciate that non-hindus aren’t pretending to celebrate Holi and are instead finding fun, inclusive, and productive ways of having color thrown around.